Appearance and self-image are of great importance to adolescents. 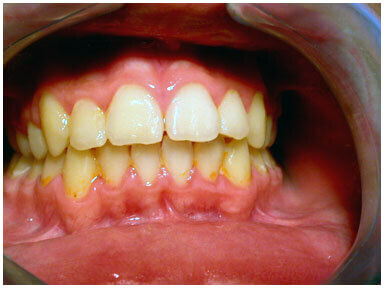 Decayed or poorly positioned teeth, gingivitis or halitosis might make them more self-conscious. Teens also eat too frequently, and quite often unhealthy snack foods tend to become a major part of their regular diet. The specialist dentist provides a professional, sensitive and caring approach to restoring dental health and preventing orthodontic problems, caries and gingivitis. 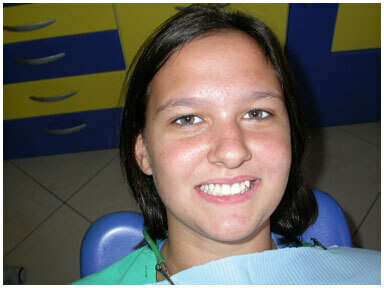 A very important issue is also the efficient treatment of shape and shade problems of the teeth. 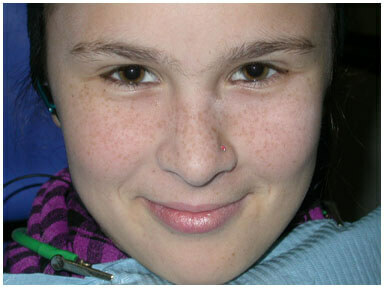 When necessary, we will provide information on sealants, oral piercing, wisdom teeth, missing teeth and tobacco use. What are athletic mouth protectors (mouthguards)? Athletic mouth protectors or mouthguards, are made of soft plastic. 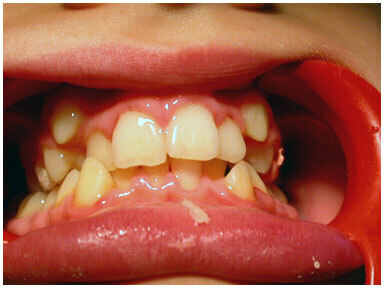 They are adapted to fit comfortably to the shape of the upper teeth. They protect not just the teeth, but the lips, cheeks and tongue. They help protect children from head and neck injuries, such as concussions and jaw fractures. 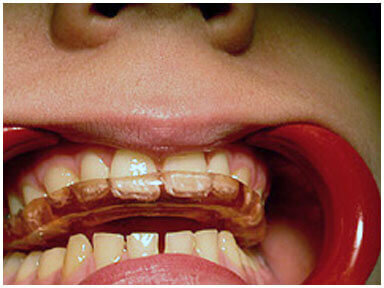 Research shows that most oral injuries occur when athletes or the children are not wearing mouth protection. You can select from several options in mouthguards. First, preformed or “boil-to-fit” mouthguards are found in sports stores. Different types and brands vary in terms of comfort protection and cost. Second, customized mouthguards are provided through your pediatric dentist. They cost a bit more, but are more comfortable and more effective in preventing injuries. 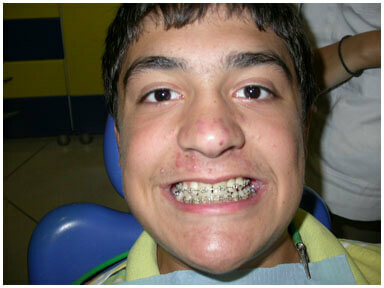 Your pediatric dentist can advise you on what type of mouthguard is best for your child. KNOWLEDGE TEST (QUIZ) FOR CHILDREN & ADOLESCENTS! Test your skills with oral hygiene! Do the quiz with the 19 questions!